We love it when a bride shakes things up. There are certain style rules that royal women have to follow when getting married but the next royal bride could surprise us all. 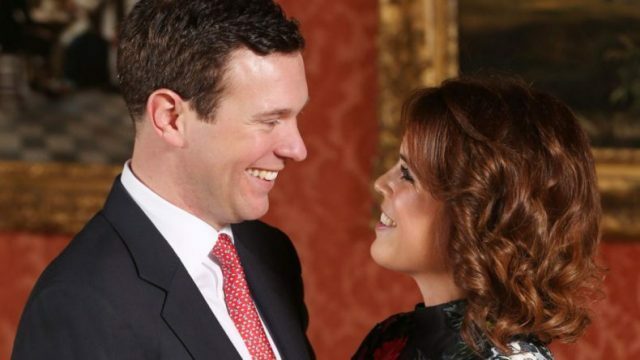 Princess Eugenie, who will marry her partner Jack Brooksbank in October, is expected to go for a very different look than Kate Middleton and Meghan Markle had on their wedding days. 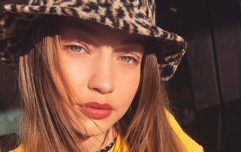 Anna Mewes, a personal stylist and image consultant, has said that Eugenie "sets her own style rules" that will influence her choice of wedding dress. 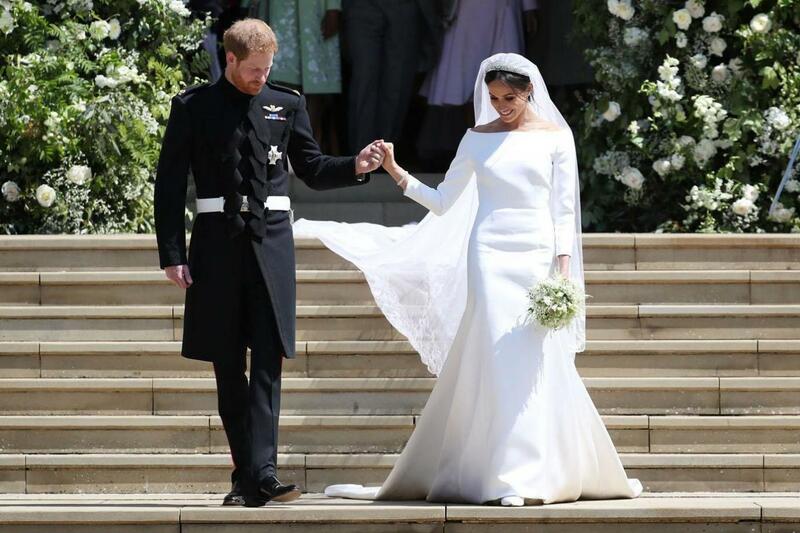 "Princess Eugenie is known for breaking royal traditions when it comes to dressing and I imagine she will do the same when it comes to her wedding dress," she told Express. She predicts that Eugenie will opt for intricate detail and an hourglass shape to flatter her figure. "Based on her sartorial choices for high profile events in previous years I imagine her wedding dress will feature embroidery or texture of some sort, possibly lace on the bodice. "She loves to show off her figure and I predict she will wear a dress with a cinched-in waist and full skirt to emphasise her shape. "This thoroughly modern princess certainly sets her own style rules and I think we can expect the unexpected when it comes to her wedding dress too." After Duchess Meghan's understated gowns this year, we have to admit we'd love to see Eugenie in something a bit out there.